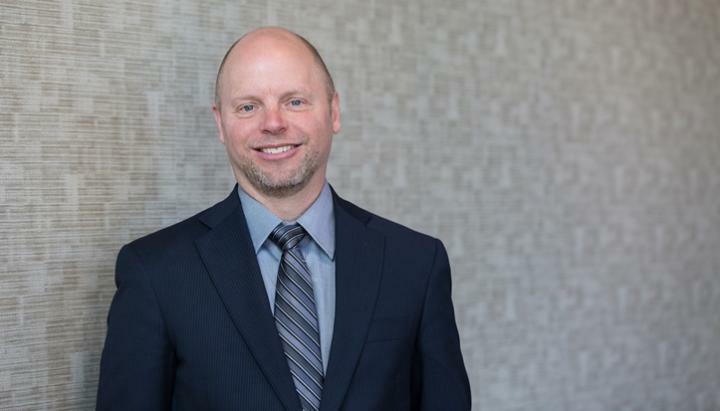 Joseph Unger, PhD, a SWOG biostatistician and health services researcher from Fred Hutchinson Cancer Research Center, has a track record of using new research methods to answer bigger, bolder questions about cancer prevention and treatment. Along with SWOG colleague Dr. Dawn Hershman, Unger has pioneered for a decade the use of secondary sources of data, such as Medicare claims, U.S. Census Bureau data, and public health statistics from the National Cancer Institute's Surveillance, Epidemiology, and End Results (SEER) Program, to examine new hypotheses. "These findings raise the intriguing possibility that seven years of finasteride can reduce prostate cancer diagnoses over a much longer period than was previously shown," Unger said. "It's a low-cost generic drug, with minimal side effects, that can have a benefit that lasts long after men stop taking it." At the same time, Unger said, the SWOG study shows the value of using Medicare claims to extend follow-up for trial participants and answer new questions about cancer care and prevention. "These secondary data sources are emerging as a new paradigm for long-term follow up for cancer clinical trials," he said. "It's an exciting new avenue of research." SWOG is part of the National Cancer Institute's National Clinical Trials Network and the NCI Community Oncology Research Program, SWOG has nearly 12,000 members in 46 states and six foreign countries who design and conduct cancer clinical trials to improve the lives of people with cancer. Founded in 1956, SWOG's 1,300 trials have led to the approval of 14 cancer drugs, changed more than 100 standards of cancer care, and saved more than 3 million years of human life. Learn more at swog.org.